The Grand Rapids sprinkler installation professionals at Pro Cut Lawn Care & Landscape will design and install your sprinkler system at your home or business. Our commercial and residential Grand Rapids landscaping company has installed and serviced hundreds of irrigation systems in Grand Rapids and surrounding areas. 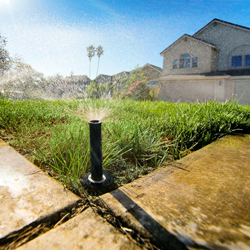 So if you don’t want to install the sprinkler system yourself, you can count on our irrigation experts to do a professional and clean sprinkler installation job from start to finish. Having us install your system will provide you with peace of mind. We will strive to enhance the irrigation functionality of your home or business, making it appealing to your guests or customers. 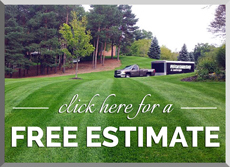 Contact the Grand Rapids irrigation and sprinkler system experts at Pro Cut Lawn Care & Landscape today for your free estimate or call us directly at 616.421.4148.